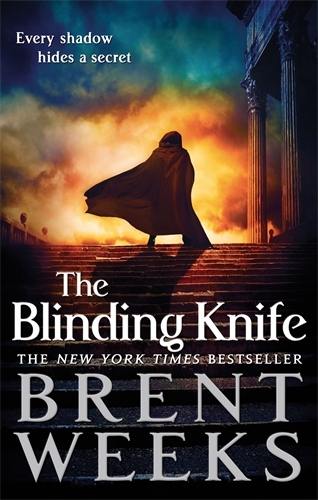 Fans have been chomping at the bit to get more of Brent Weeks’s brilliant Lightbringer series. 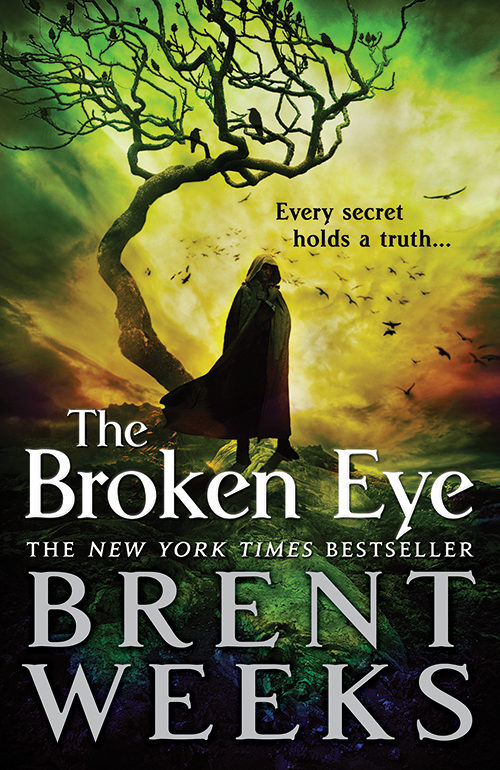 And we’ve got a new little something to share with you: Brent’s final book in the Lightbringer series has a title! What does it mean? White luxin? White light? 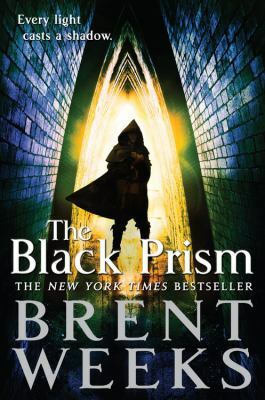 The White? Karris White Oak? And what’s burning? Fans will have to wait until Fall 2018 for the answers. 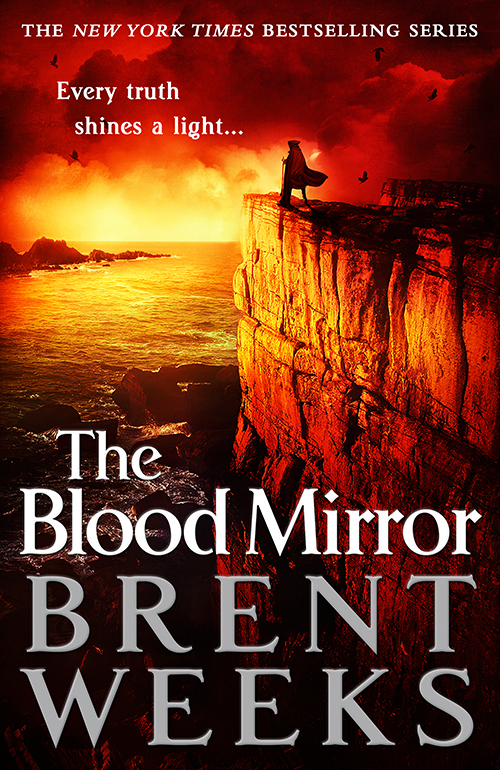 In the meantime, bother Brent at his website or on twitter @brentweeks.